Flooding may seem an unlikely way for your home or business to incur damage, but floods happen in every state. At one time, flood insurance was pretty rare, however, in 1968 Congress passed The National Flood Insurance Act, creating the National Flood Insurance Program. It made it easier for insurance companies to offer flood insurance and for home and business owners to purchase it. No matter where you live in Nebraska, you can obtain NFIP flood insurance, if your community participates. If your community doesn’t participate in NFIP, you can buy insurance directly from your insurance company. Either way, you’re able to purchase it locally through Oracle Insurance Agency Inc. Associates, Inc. Some homeowners question if they really need flood insurance. 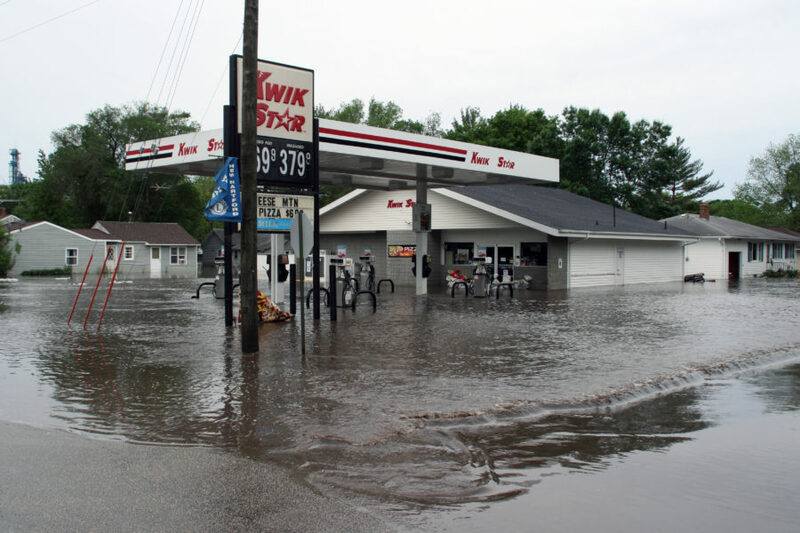 As recently as 2011 though, Nebraska suffered major damage from a flood. 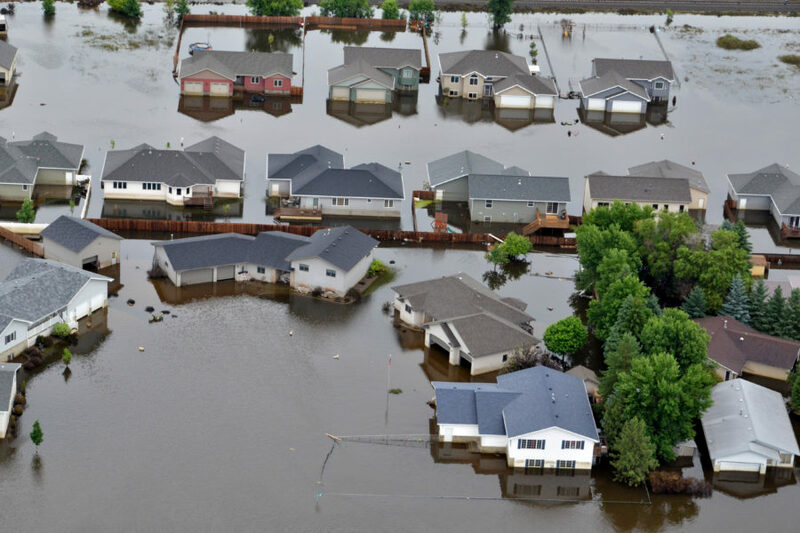 According to the Omaha World-Herald, that flood destroyed 294 homes and damaged 890 homes in Nebraska and Iowa. Those numbers didn’t include summer cabins. The 2011 flood also damaged 299,000 acres of insured crops. within a special flood hazard area with an annual 1% chance of flooding. The community participates in NFIP. Consider all possible causes of flood beyond a rising river. Floods occur due to thunderstorms, hurricanes, snowmelts, and manmade issues stemming from construction. Why not protect your investment from all that can go wrong with affordable flood insurance? NFIP provides you the opportunity to purchase affordable flood insurance via local independent insurance agents to protect your home or business investment. Call or visit Oracle Insurance Agency today to get the flood insurance you need.